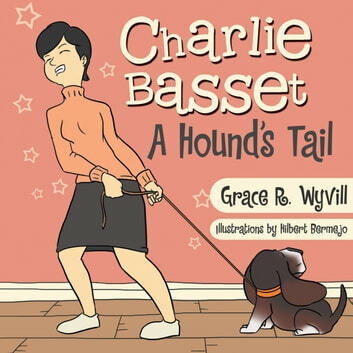 This is the story of a mischievous Bassett hound who got into so much trouble and destroyed so much property. It was however his sweet nature, lovable character, and the love of his family that saved him from the pound. He didnt have a mean bone in his big and barreling body.